Marine Corps got you down? Worried about your next career move? 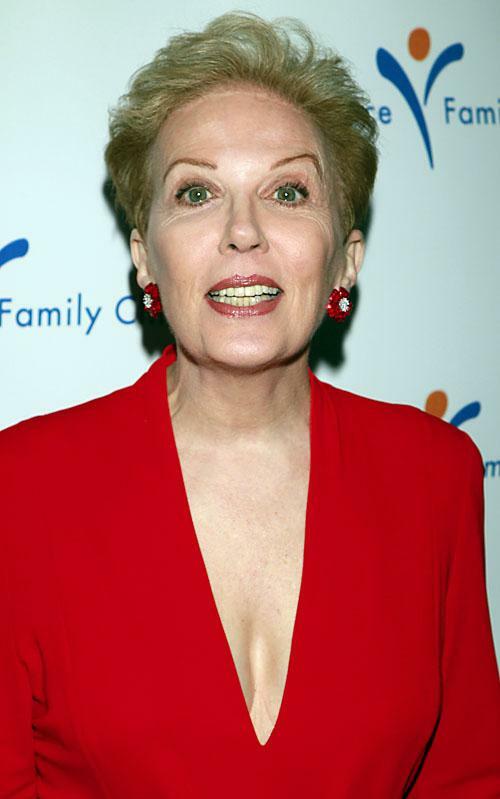 Some people reach out to “Dear Abby” for advice. DEAR ABBY: My son is 24 and was honorably discharged as a corporal after a four-year enlistment in the U.S. Marine Corps. He was deployed twice to Iraq. Since his return he has been attending community college, but he lacks the focus and is bored. He has recently announced that he would like to return to the military. When he approached the Marine recruiter to re-enlist, he was told he’s ineligible due to tattoos on his arms. After four years of honorable and devoted service, this rejection is insulting. He has announced to family that he will pursue enlistment in the French Foreign Legion next year. This is very distressing to me, and I’m sick with worry about his well-being. I do not want him to go off to fight in a foreign military. Can you offer any words of wisdom? DEAR WORRIED MOM : Encourage your son to explore enlistment opportunities with other branches of the U.S. military regarding their tattoo policies. However, while you and I might consider his desire to join the French Foreign Legion to be an extreme overreaction to his rejection by the Marines, as an adult he has a right to make that choice. If he goes through with his plan, he may see less action than he would as a member of the U.S. military. While I can’t make this easier for you as a parent, I do have this advice to offer. Tell your son it would be in his best interest to learn some basic French before he goes. So, there you have it. Learn a little French if you’re planning to join the French Foreign Legion. I’m sure this advice will be helpful for current Marines and Marine veterans everywhere. Your really asking Dear Abbey for advice about the Corps what a joke. Dude you did your time now move on learn to be a civilian again its a hell of alot harder than being a Marine. Why do people come back crying to the Marines after they can’t hack it in the civilian world. You more then likely made the decision to get out cause you were over the Corps, now that your not being babysitted anymore you don’t know what to do. (FUNNY)!!! According to the article his mother contacted “Dear Abbey” for advice, not the former Marine. Many Marines do not understand how truly “easy” life is while in the Corps until they are thrust into real life and some people just can’t handle it unfortunately. I do believe the tattoo regulations in the USMC are ridiculous however. I’m saying that as a person that doesn’t have a single tattoo. The Marine Corps upper echelon has been spending a lot of time coming up with regulations that seem contradictory to what they should be focused on when they’re at war, such as tattoo’s, whether or not to roll up sleeves, and so on. The Legion isn’t as bad as it’s reputation makes it out to be any more and you certainly don’t need learn French before you go, but it is sad that a warrior has to shop around to serve. Semper Fi!, Legio patria nostra!, what ever you decide Corpral. SGT E… Marine, Mom, Uncle, Father etc etc… what difference does it make they want advice about the corps talk to a carrer planner or recruiter not Dear Shameful Abbey for christ sakes your a freaking kook. God the Marine Corps these days is pittiful!!! What does a former Marine’s mother contacting Dear Abbey have to do regarding the current state of the USMC? In all reality a concerned mom writing a letter for advice is a lot better than a mother going crazy on some recruiter because she doesn’t understand why her son cannot just rejoin the USMC aside from his tattoos. If this shows anything that is discouraging about the current state of the USMC it is the fact that tattoos which been known to be a big part of the USMC (when I went through bootcamp several DIs had full sleeve tattoos) and now they are held against Marines. The USMC is being pushed to follow “social norms” when it’s an organization with the purpose of killing people yet leadership have decided that they want to thrust women into combat arms, while apparently deeming tattoos to prevent someone from being able to perform their job. As a Marine myself. To my knowledge he might be able to get a waver to overlook the tattoos. There are lots of ex-Marines in the Legion, and they do get to see action. Lots of action, lots of action also that the public does not hear about; dirty wars in Africa. The Legion likes ex-Marines cause they know what it takes to survive in a hard military; they know what they are getting into when signing up instead of chickening out when the going gets hard. Best of luck to all Legionnaires and Marines, elite soldiers have more in common with each other than they have with standard soldiers of their nations.